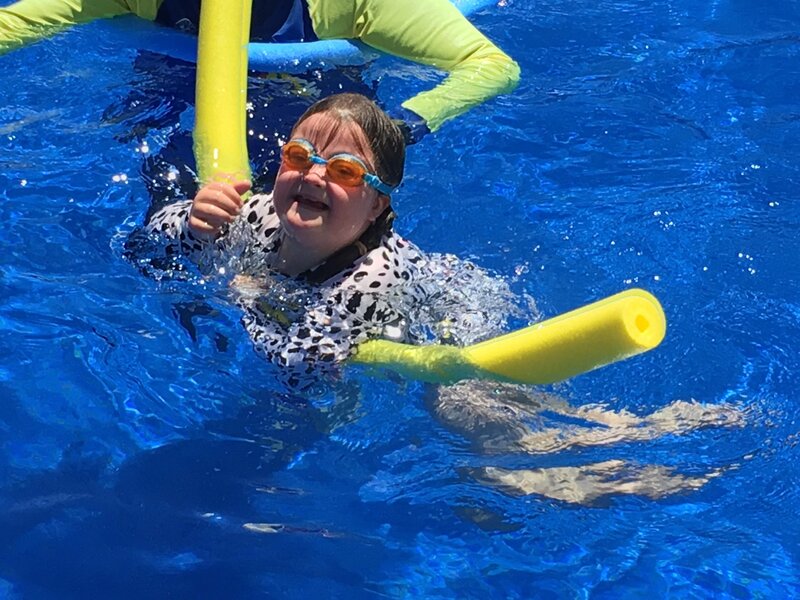 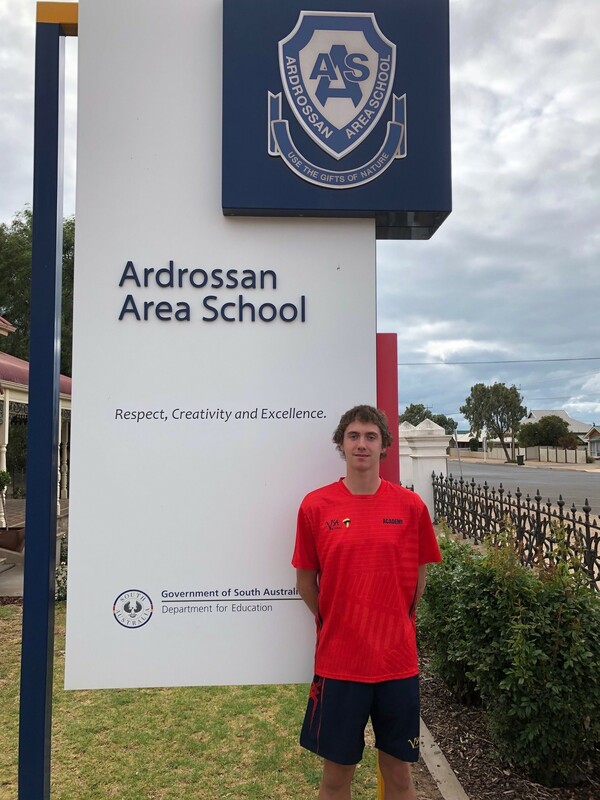 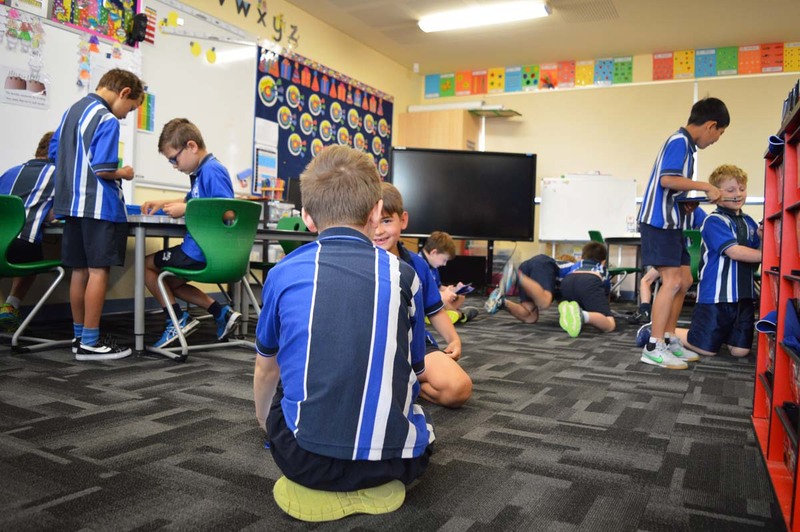 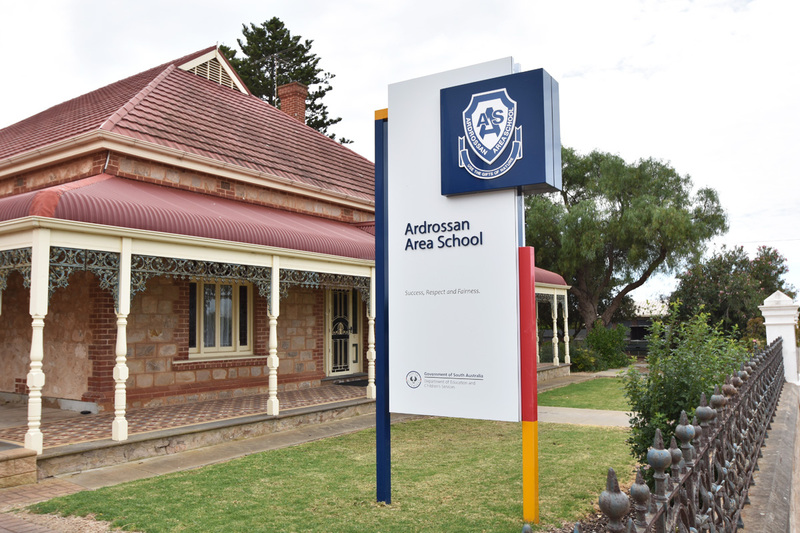 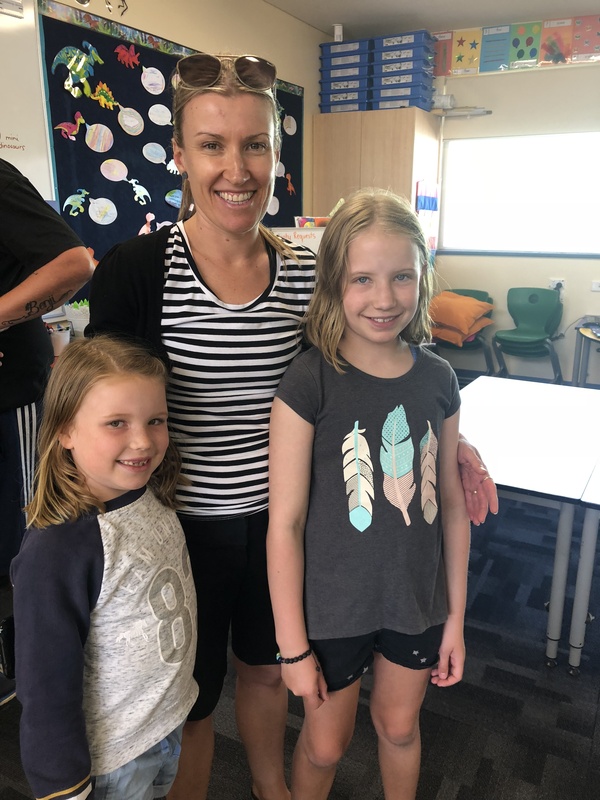 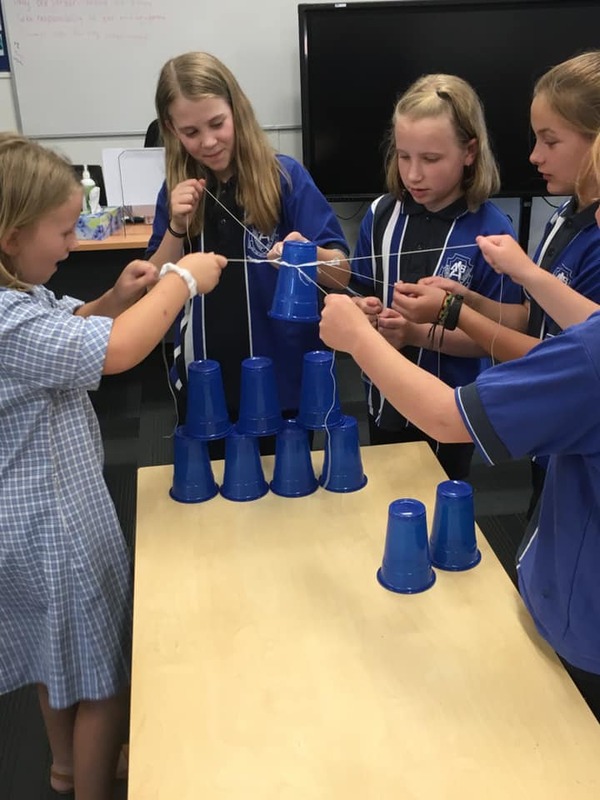 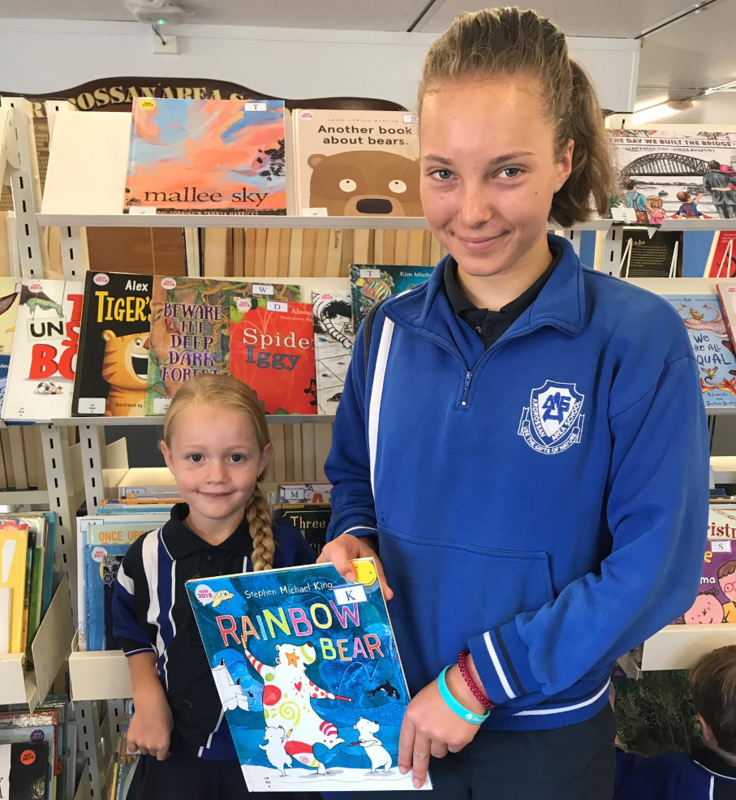 Ardrossan Area School is an inclusive learning environment in which all students can achieve excellence, be creative and develop the skills necessary for their future. 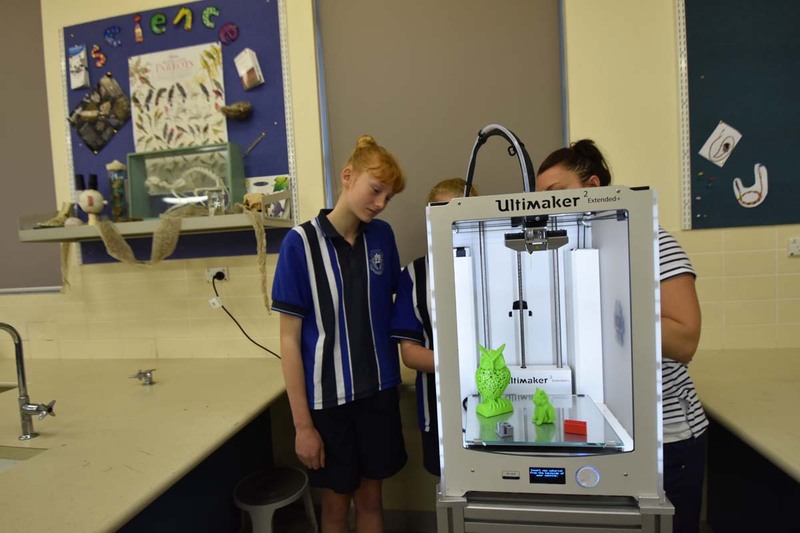 Our students are creative and critical thinkers who positively impact on their local and global communities. 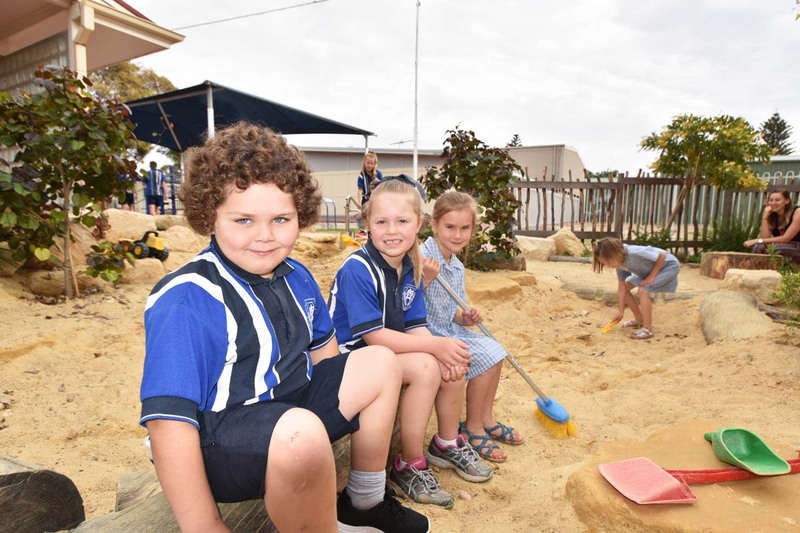 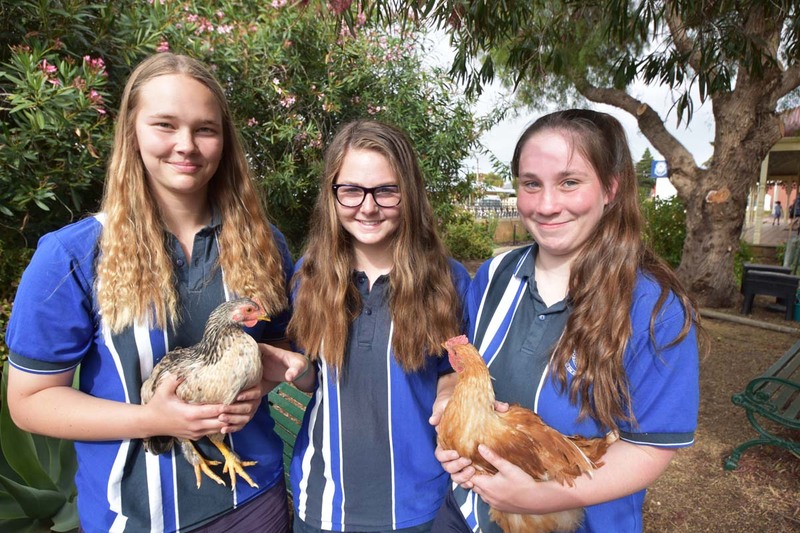 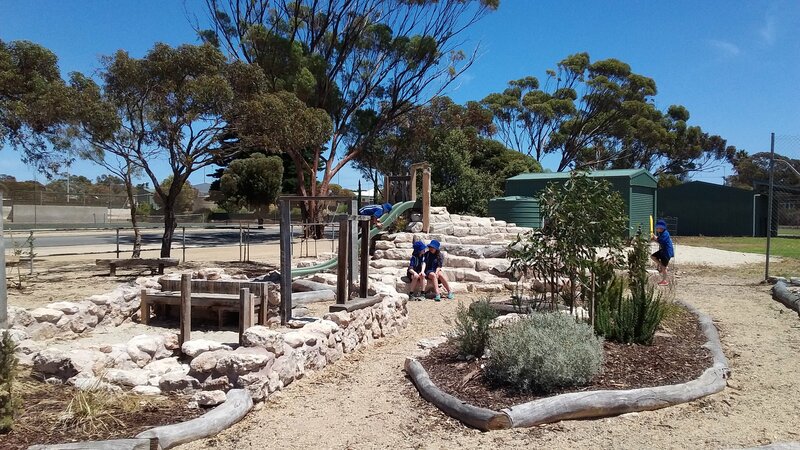 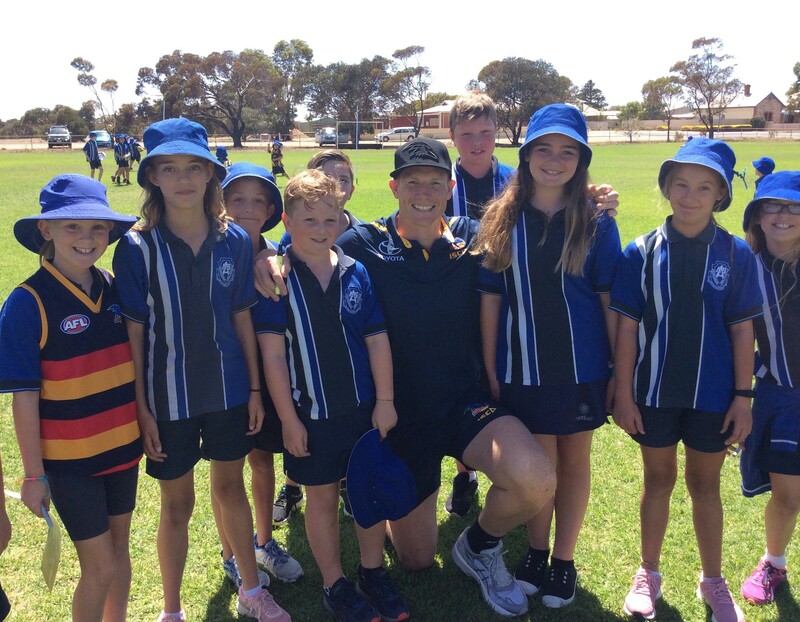 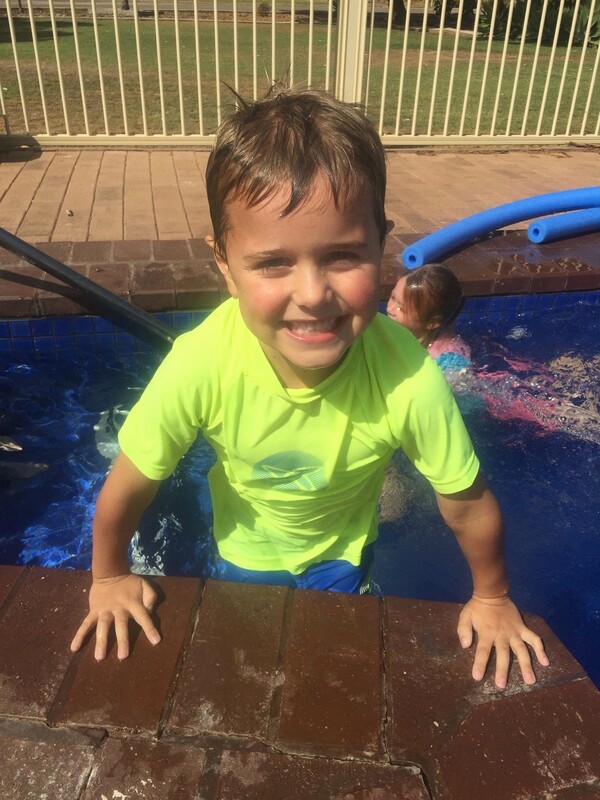 Our school serves families living along the northern coastal strip of eastern Yorke Peninsula. 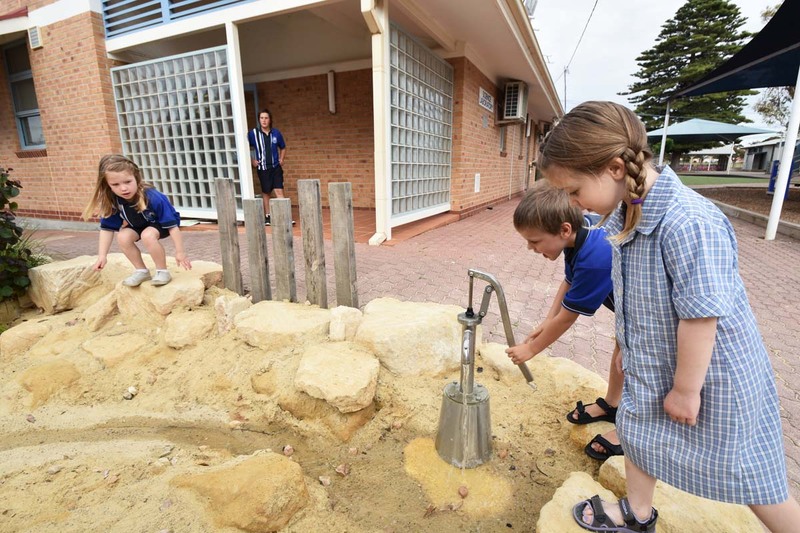 Local employment is centred on retailing, mining, agriculture and health services. 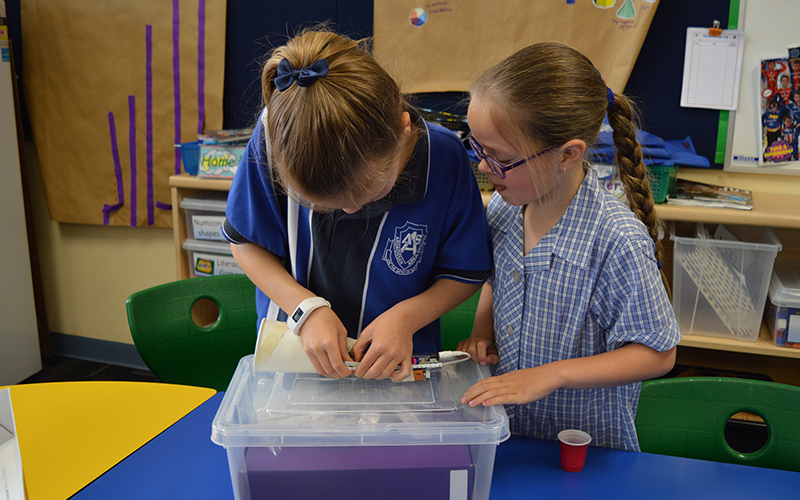 The school’s values are respect, creativity and excellence. 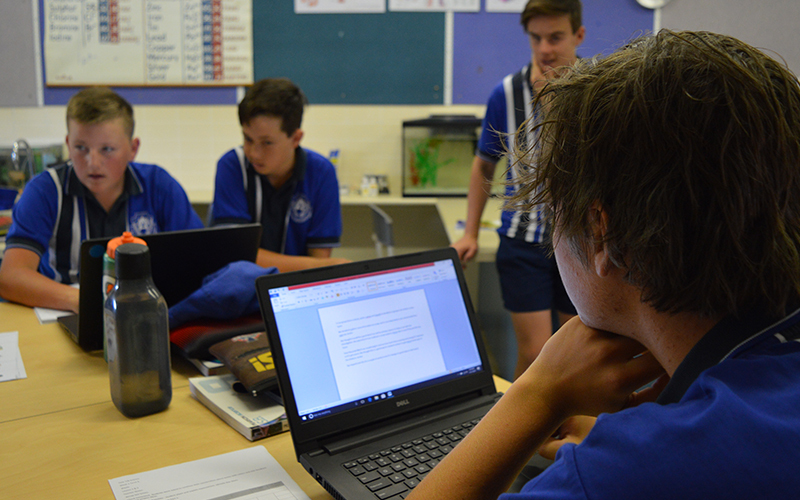 Most students complete all of their education at the school. 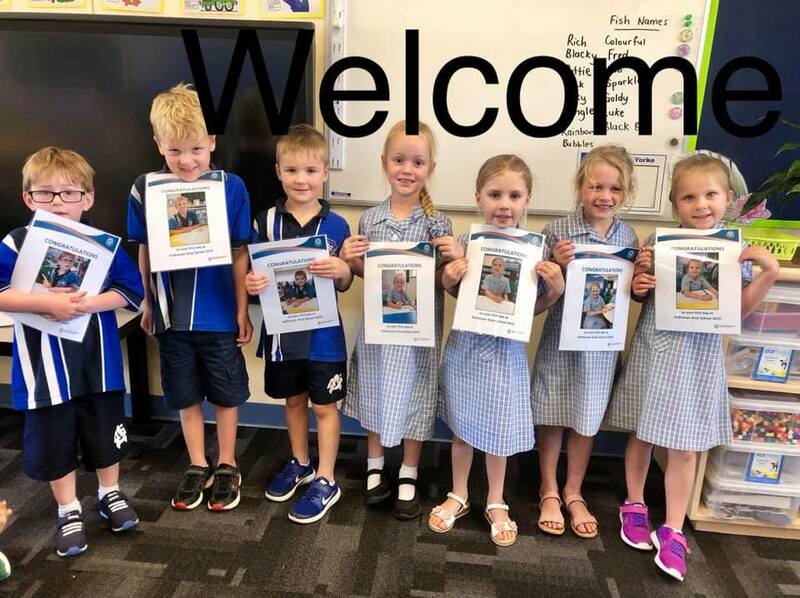 We have close links with the kindergarten. 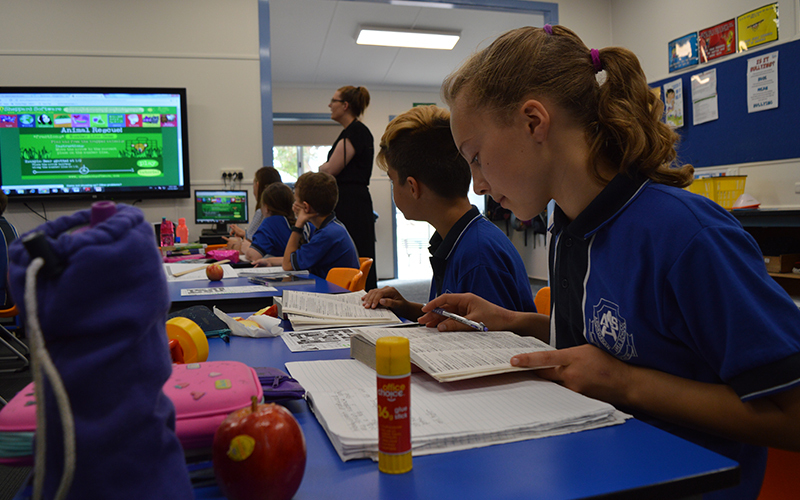 The school is well resourced and a high value is placed on information and communication technology. 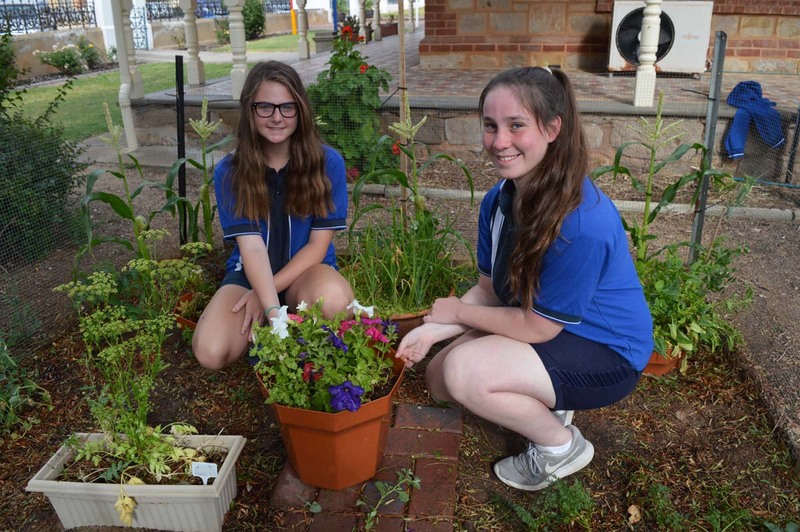 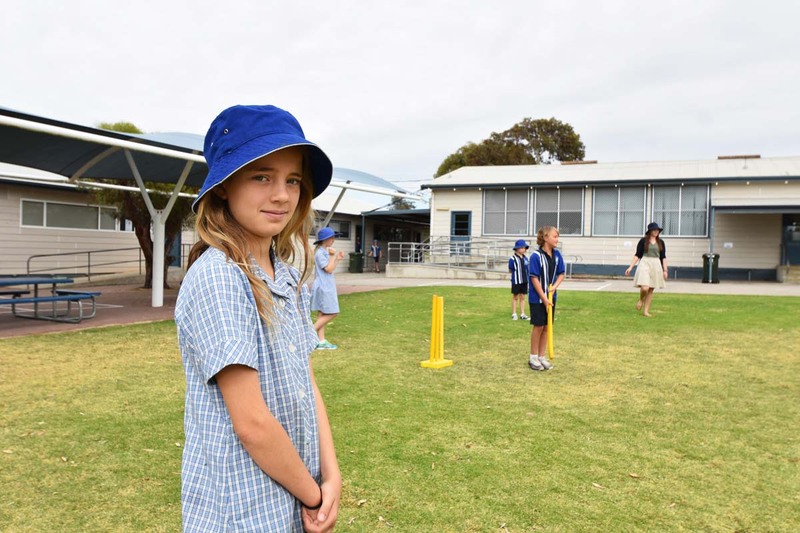 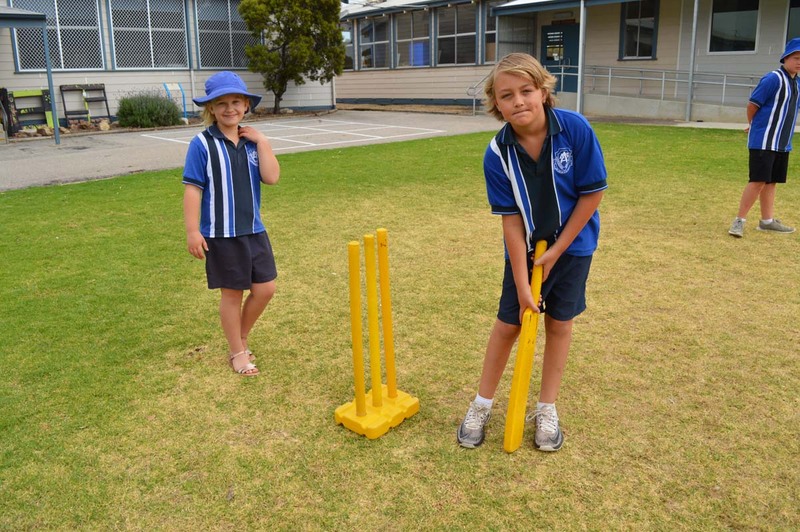 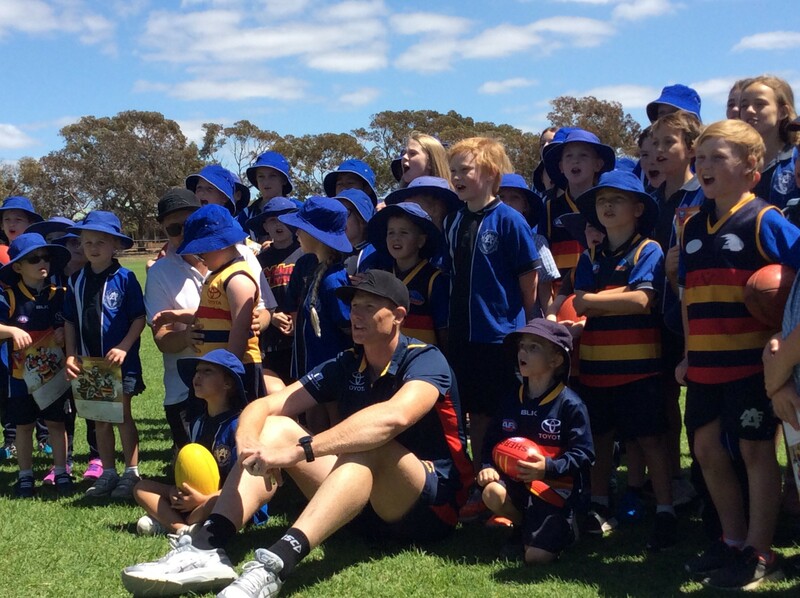 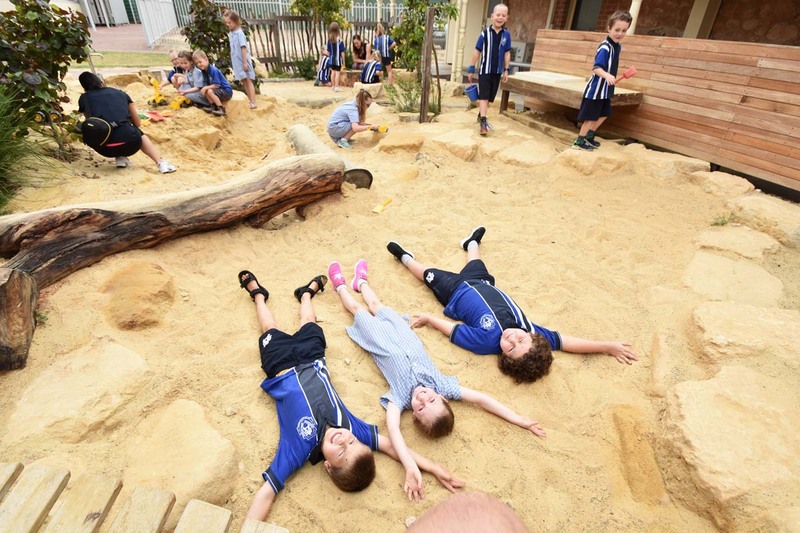 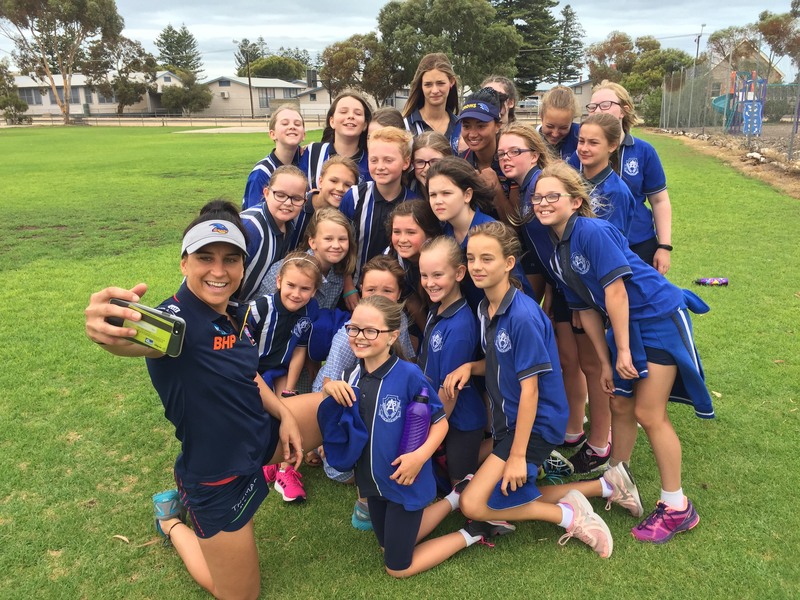 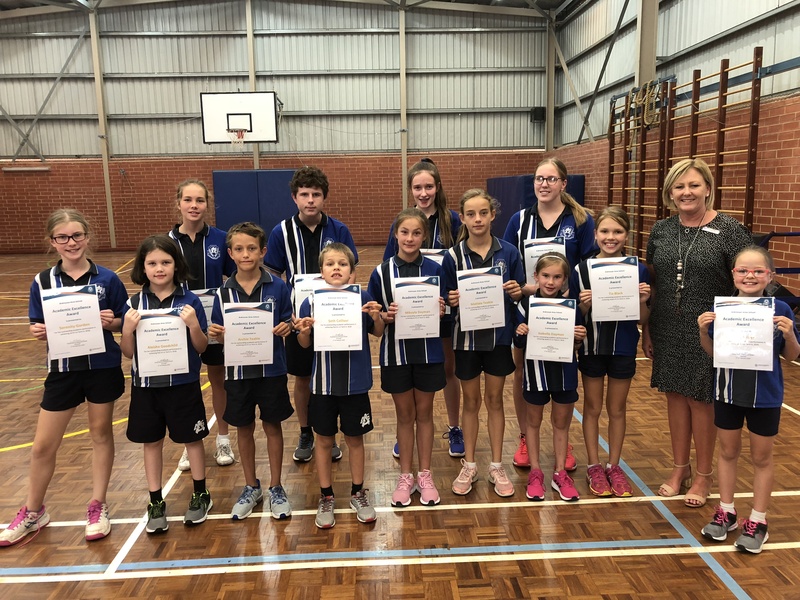 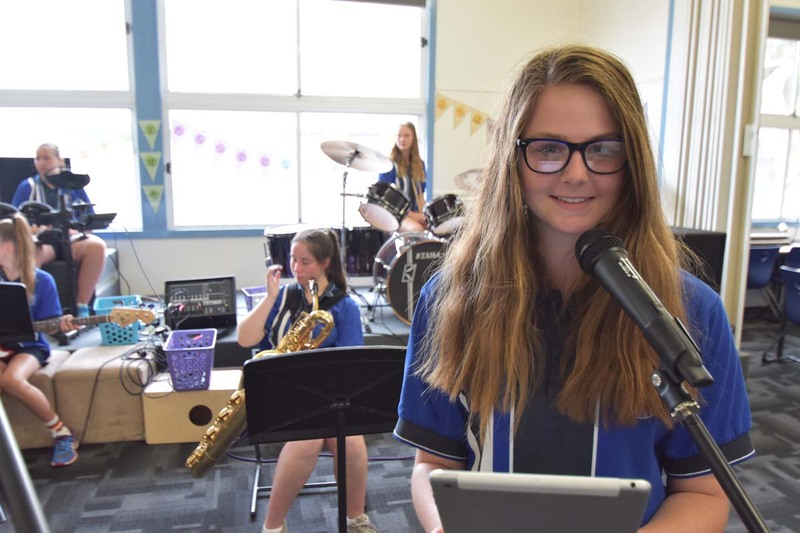 Programs that support sport, music and outdoor learning are in place across the school. 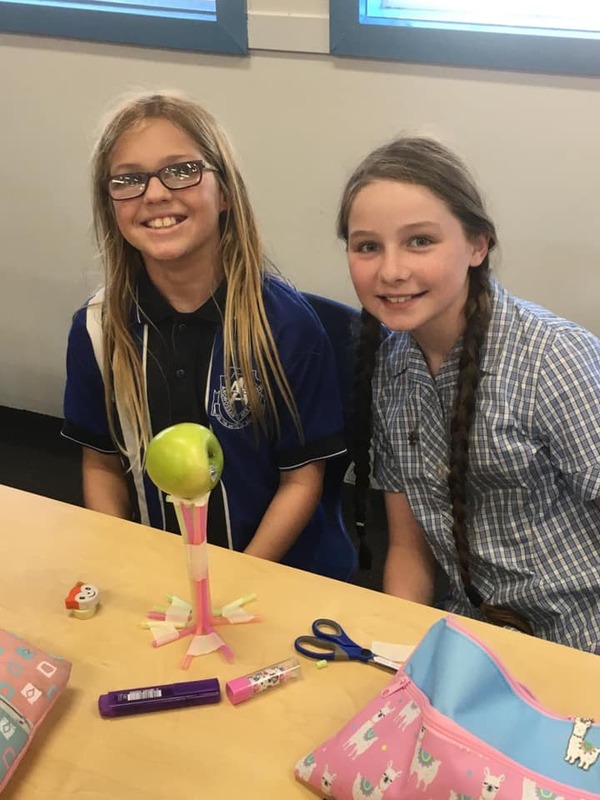 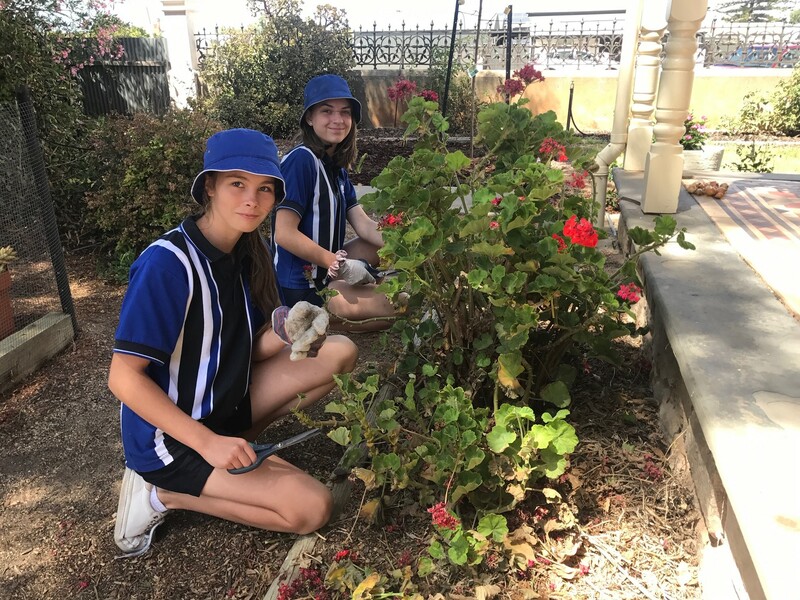 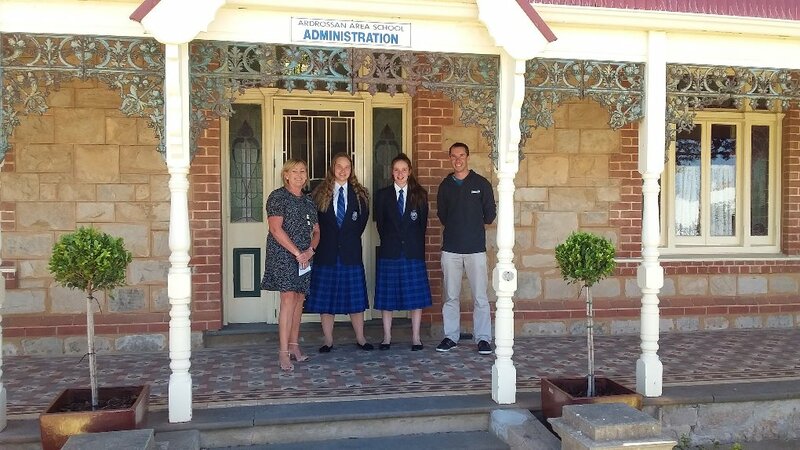 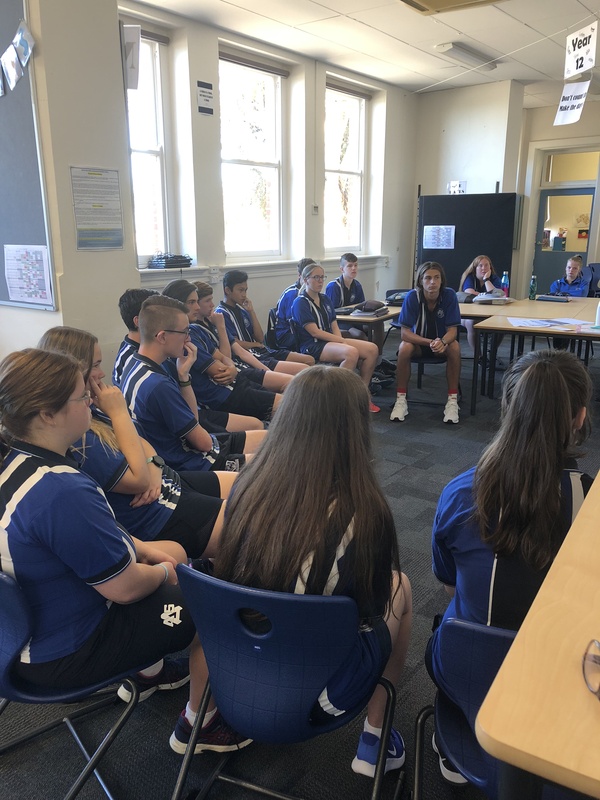 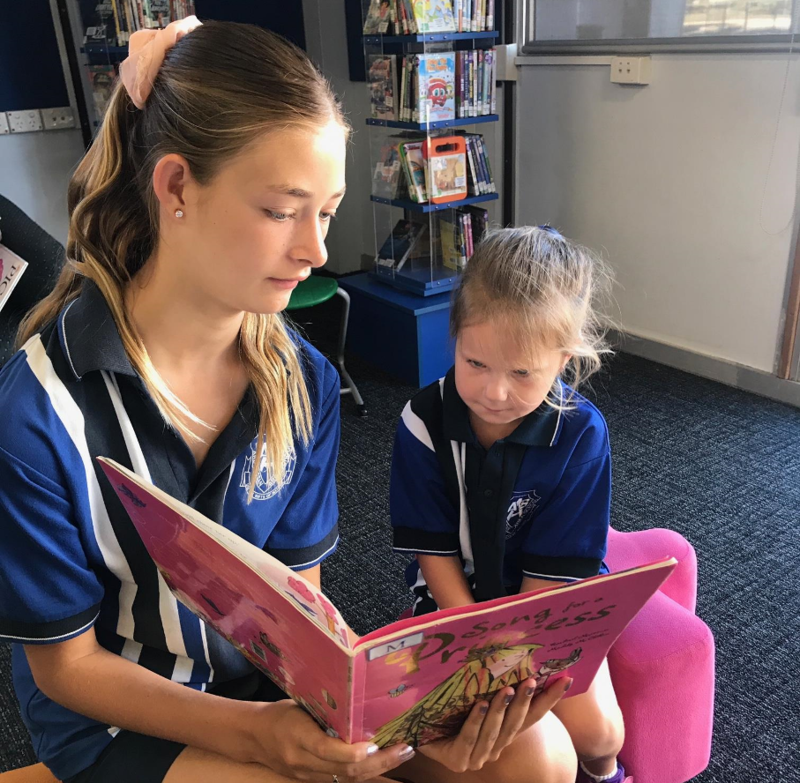 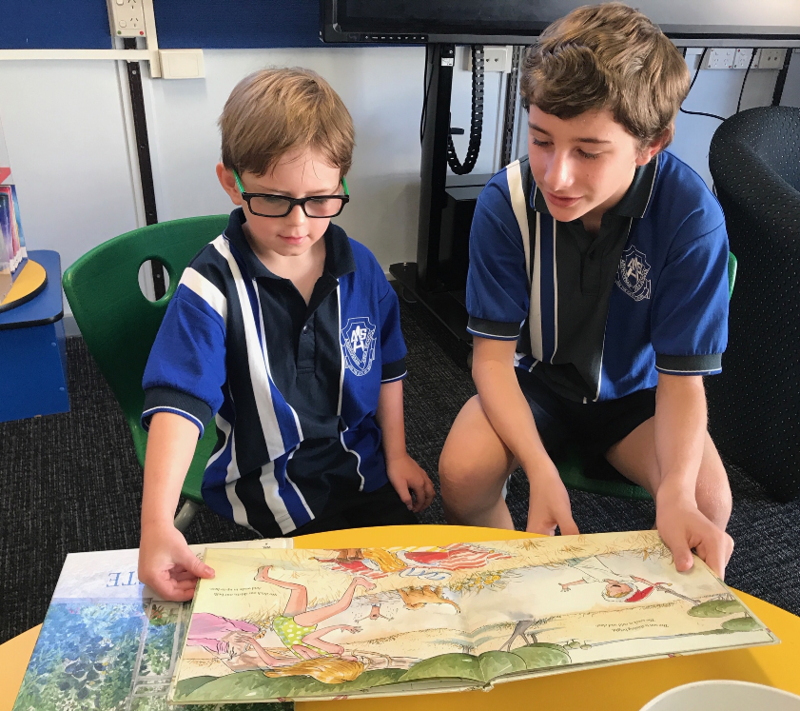 Senior school programs are tailored to an individual student’s needs enabling them to pursue university pathways, vocational education and training options, and school-based apprenticeships. 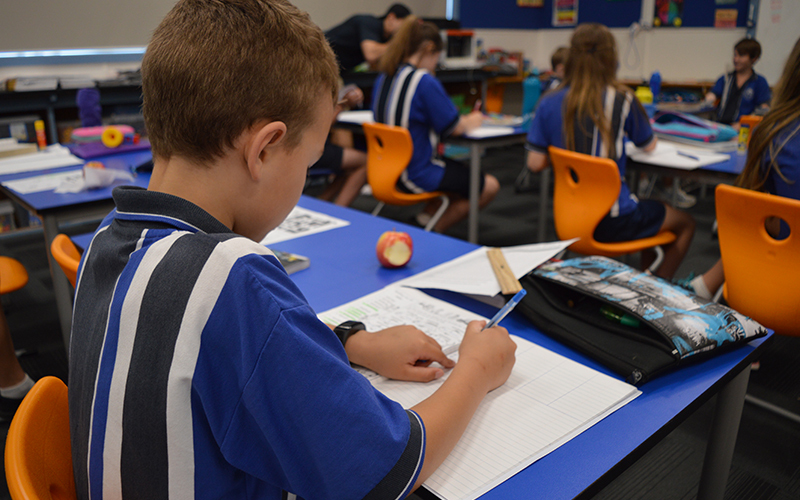 Courses are also accessed from other local schools, the open access college and registered training organisations.